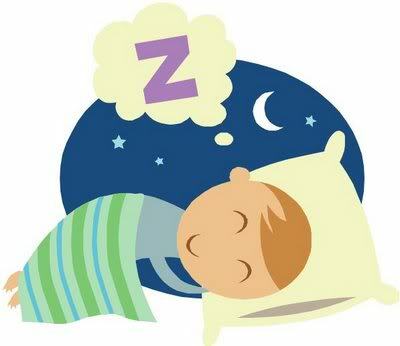 I am among those who calculate how much sleep I can get before going to bed. This number freaked me out every night during the first month after my daughter was born. Of course with time I realized this habit needs to go away for me to feel a little sane. Three of my friends delivered around the same time as me and this used to most frequent discussion other than feeding issues. Each one of us had a different issue as far as sleep is concerned, it took us some time to “accept” that is the new sleep pattern for us :). Though deep down I was hoping for a 5hrs continuous sleep someday. I kept reading that sleep gets better after three months, what happened was from better it got worse :(. My lovely daughter experienced the fourth month sleep regression a little early on and it went on for a good two months. What does that mean hmmmm waking up every 2 hrs, on bad nights every 45 minutes after sleeping for 3 hrs. After doing a lot of research,reading a lot of books and using a lot of props like white noise, calming baths, baby scheduler etc I realized she has her own mind and nothing sort of works for her. “Babies now a days are too assertive” this became my excuse and I gave up on working on this. She is now 7 months old still does not sleep through the night, although the frequency of night waking has reduced to one or two. We have our bad nights and right after experiencing those I decide its time to sleep train my baby, but then every method involves some amount of crying and I am not ready yet. I pick up and cuddle my little one on the first whimper at night, may be I am not allowing her to learn to sleep on her own but who can tell, all I know the moment I pick her up she is quiet this makes me believe this is what she really needed a cuddle , a kiss after all how long is she going to be dependent on me for this!!!!! !